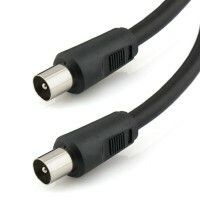 This 3.5mm IR Extension Cable provides a quick and easy solution to extend the connection distance for an IR receiver. 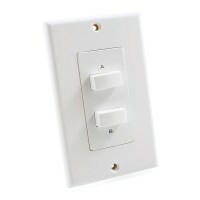 This allows you to route the receiver over a greater distance which could be required when IR control is required in another room. 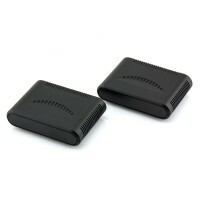 This Dual IR Emitter will facilitate control for up to 2 source devices. 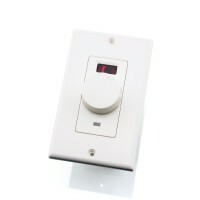 This IR blaster is suitable for use with an IR extender connection block or with other home automation controllers. The sturdy housing features a compact design that will blend well with any system. This high quality F-Type TV Coaxial Cable provides a strong and reliable signal, while maintaining incredible value for money. 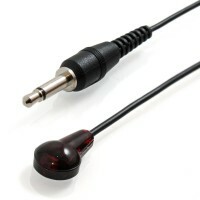 This cable is designed with F Type male to F type male connectors which offers a secure and reliable connection mechanism. This additional receiver unit expands upon the IR over Coax kit by allowing control from multiple locations throughout your home or work place. 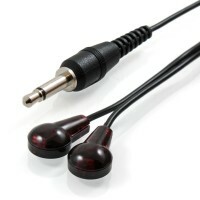 Each receiver includes an IR receiver with 3m of cable length to facilitate control from an additional room. 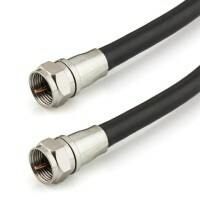 This kit extends a remote control signal over inexpensive coaxial cabling. Use existing cabling throughout your home or construct a purpose built network. Additional receiver (injector) units can be purchased to enable control from multiple locations. This Foxtel compatible Infrared (IR) Repeater system supports a wide band frequency range to enhance compatibility and device support. 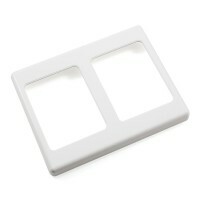 Perfect to control devices located out of sight. 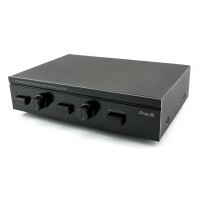 Includes Connection Block, 1 x IR Receiver, 2 x Dual IR Emitters and Power Supply. This high quality PAL to PAL TV Antenna Cable provides a low cost solution with no compromise on performance. 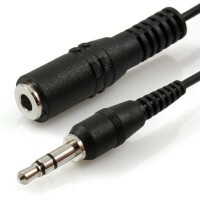 Features a PAL male plug connector on both ends of the cable which is commonly used to connect a television directly to a wall socket. 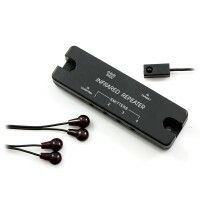 This pocket sized preamp provides an excellent cost effective solution to connect a turntable to a regular stereo audio system. Features a standard left and right stereo RCA input, together with the same L/R RCA output configuration. 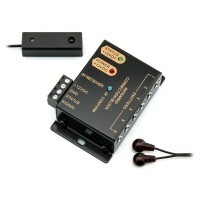 This Headphone Amplifier will give your headphones the perfect boost! With a lightweight, compact and durable design, this device is the ideal portable companion that can be conveniently used anywhere. On the run or at home, this little unit is ideal. 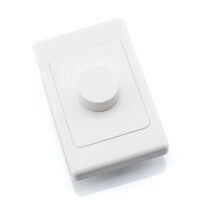 This Single IR Emitter is suitable for use with an IR extender connection block or with other home automation controllers. 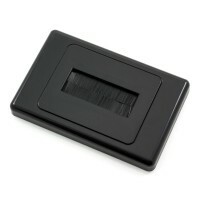 The compact, yet sturdy design provides an elegant solution that will blend well in any system environment. Controls 1 source device. This additional transmitter unit expands upon the capabilities of the Wireless IR Extender package by allowing control from extra locations. 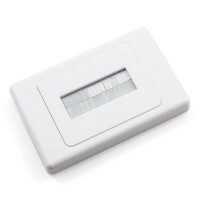 Simply place this additional transmitter in a convenient location near your display to control a range of source devices. 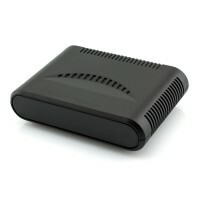 This Wireless IR Extender utilises the RF spectrum to seamlessly transmit a remote control signal throughout your home. This system is a brilliant solution for concealing devices within an AV cabinet or to control up to 3 source devices from another room.